Pale yellow straw color. Aromas of chamomile, bamboo, apricot-ginger preserve, and pressed apples with a satiny, lively, effervescent, fruity light body and a relaxed passion fruit and roasted almond finish. A tropical sparkler with intense acidity; a must with cheeses. 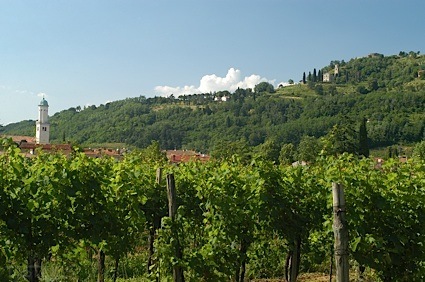 Bottom Line: A tropical sparkler with intense acidity; a must with cheeses. 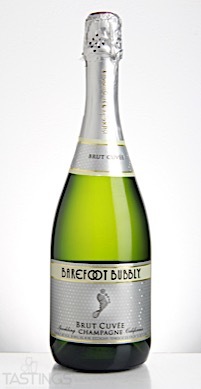 Barefoot Bubbly NV Brut Cuvée Sparkling, California rating was calculated by tastings.com to be 88 points out of 100 on 11/15/2017. Please note that MSRP may have changed since the date of our review.